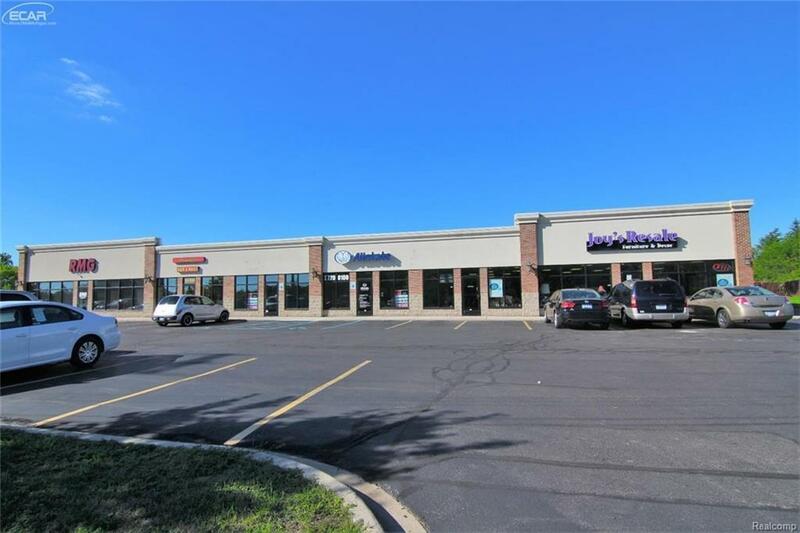 Grandview Plaza on Pierson Road is a high traffic shopping center with flexible space for lease. Join the other high volume tenants. 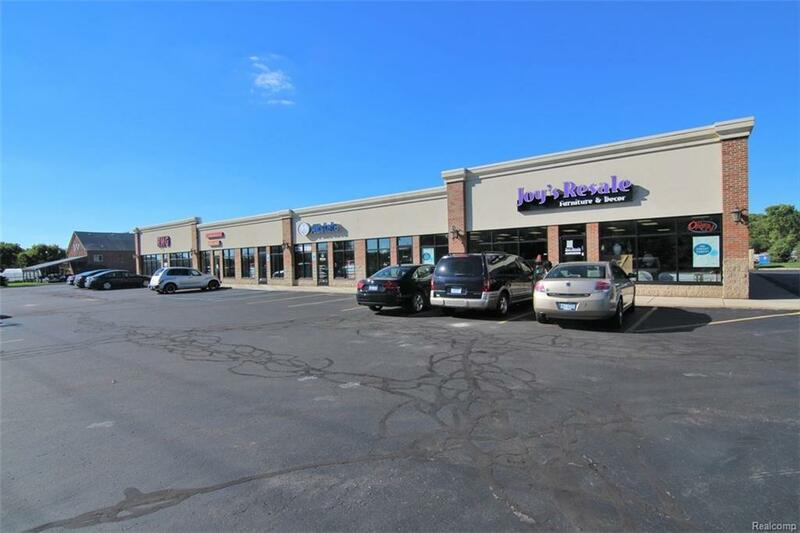 Very aggressive rates on one of the best maintained shopping centers in the area. 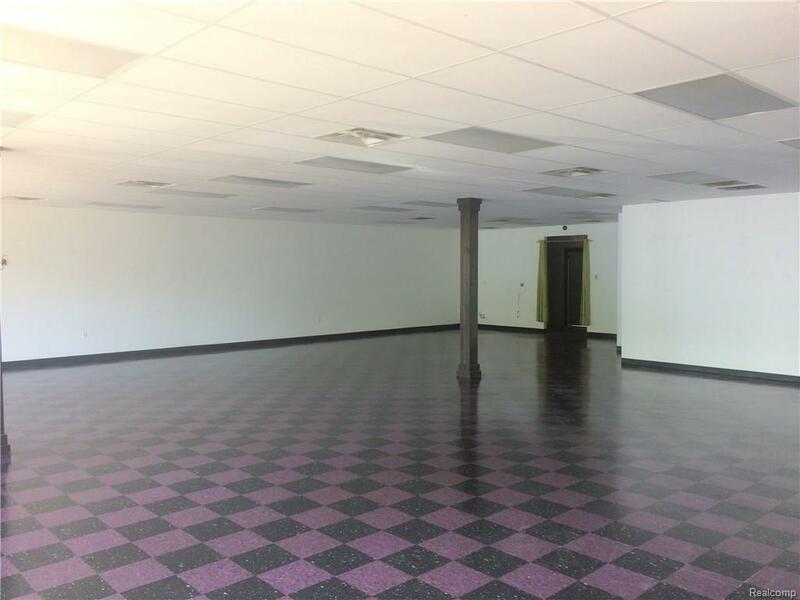 This unit is a total of 3120 square feet (previously Joy's Resale). Possible to split this unit to 1920 and 1200 sf. Call for more info and showing.